We were so thrilled to be able to attend the TMA Family camp at The Center for Courageous Kids on July 23, 2014. Last year, my daughter Ireland and I attended alone and bunked with a group of ladies and girls and had a fabulous time. This year, Ireland was so excited to be able to bring her Dad and show him all of the amazing places and people that make camp so special. Ireland looks forward to camp because it gives her opportunities to do things that she normally would not get to do. She has a rare disease called Neuromyelitis Optica and has spinal cord and optic nerve damage, and lesions on her brain. She is currently doing well and has not relapsed for quite some time but still experiences neuropathy, fatigue, and is partially blind. 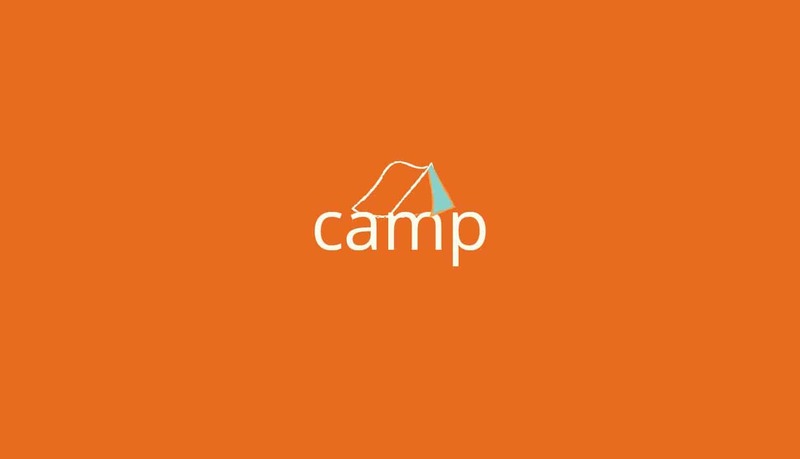 Camp is wonderful because there are so many fun options for kids to choose from and it’s fun for parents too. Together as a family, we tried fishing, boating, crafting, woodworking, swimming, bowling, music, cooking, games, archery, and more. Our favorite family activity had to be Messy Games Night. Ireland and I both enjoyed covering Dad in ice cream and pudding. He had his revenge though when he crowned Ireland with shaving cream and volunteered me to have strange green slime dumped on my head. Our team won first place in the Messy Games for being the messiest. We laughed our heads off and really enjoyed the team camaraderie. As a family, the five days at camp allowed us to really enjoy each other’s company, to make amazing memories, and to grow closer to one another. TMA Camp will always have a special place in our hearts and we are so grateful for the opportunity!